Welcome to Our Phoenix Auto Repair Facility! 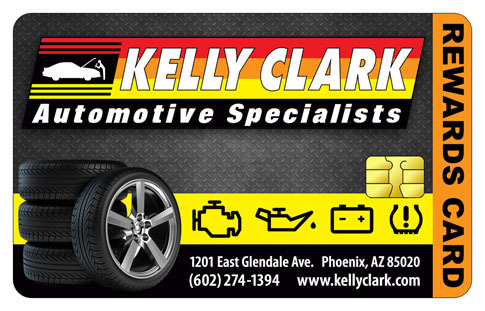 For the best auto repair mechanics in Arizona, look no further than Kelly Clark Automotive Specialists. Each team member is uniquely qualified to take on every car repair job you need. 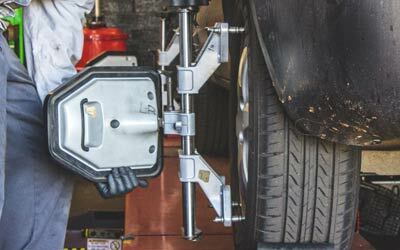 We ensure they all have the necessary ASE certification to do quality repair work for all makes and models. 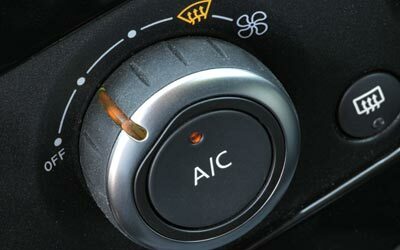 Your vehicle has many warning sounds and alerts to let you know when it is in need of routine automotive maintenance. We can help you determine the real cause of these warnings. 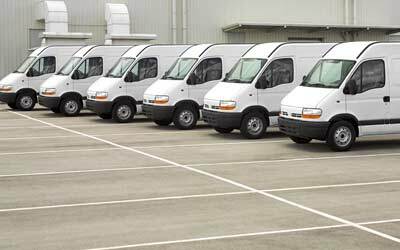 You will never need to worry about being upsold or baited into having a service that your vehicle does not need for everyday operation. 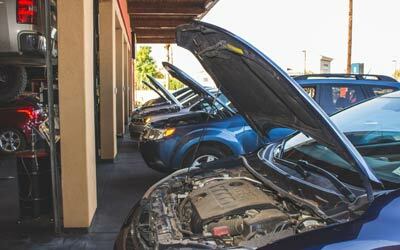 We are an honest, family-owned auto repair facility with an excellent reputation. 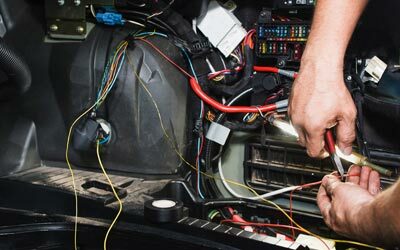 From air conditioning maintenance to brake repair and everything in between, we’re your one-stop solution for automotive maintenance and repair. 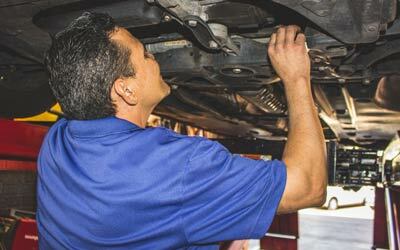 Trust our expert team with all your vehicle’s automotive maintenance and repair needs. 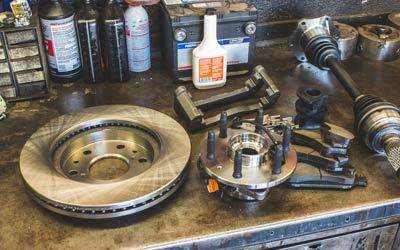 Our Central Phoenix auto repair shop has kept you on the road since 1954. 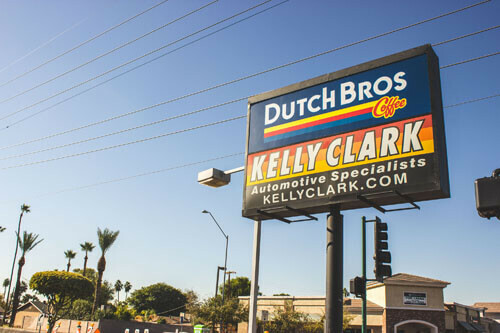 Our Central Phoenix auto repair facility is conveniently located on Glendale Avenue and 12th Street, just a few streets west of State Route 51 freeway. Sign Up for our Rewards Program! Enjoy your 3% credit towards your future purchases! 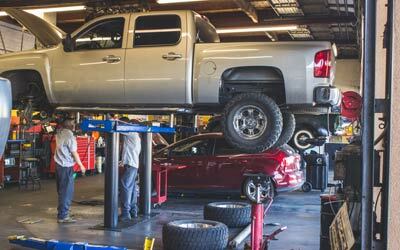 The mechanic services we offer cover every inch of your car, truck, van, or SUV. 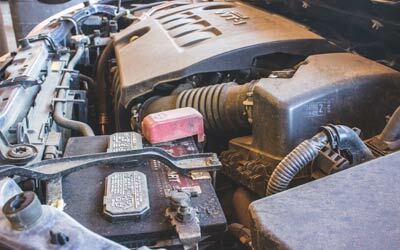 Our ASE-certified technicians are able to handle every kind of vehicle from coupes, sedans, and trucks to hybrids, diesel engines, and large RVs. Don’t let your vehicle drive you crazy. Simply call or schedule your service online at our Central Phoenix repair shop.